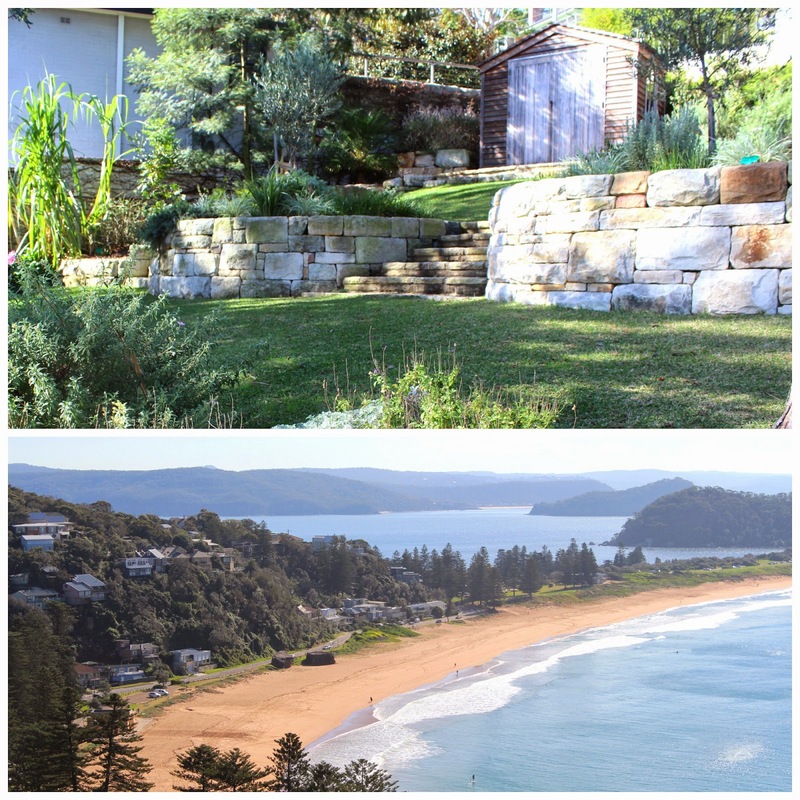 One of the great things, about living in Pittwater, is that over time you are at liberty to discover all her secrets. Slowly but surely over the months and years, the layers unravel to reveal one of the most beautiful environs on the planet. Sitting at that table alone the other day with nothing but my takeaway coffee and camera, as the Winter sun beat down on me, it was hard not to feel anything but great. I thought to myself, most of the world's problems could be solved from this spot. The beauty of this place is over whelming. 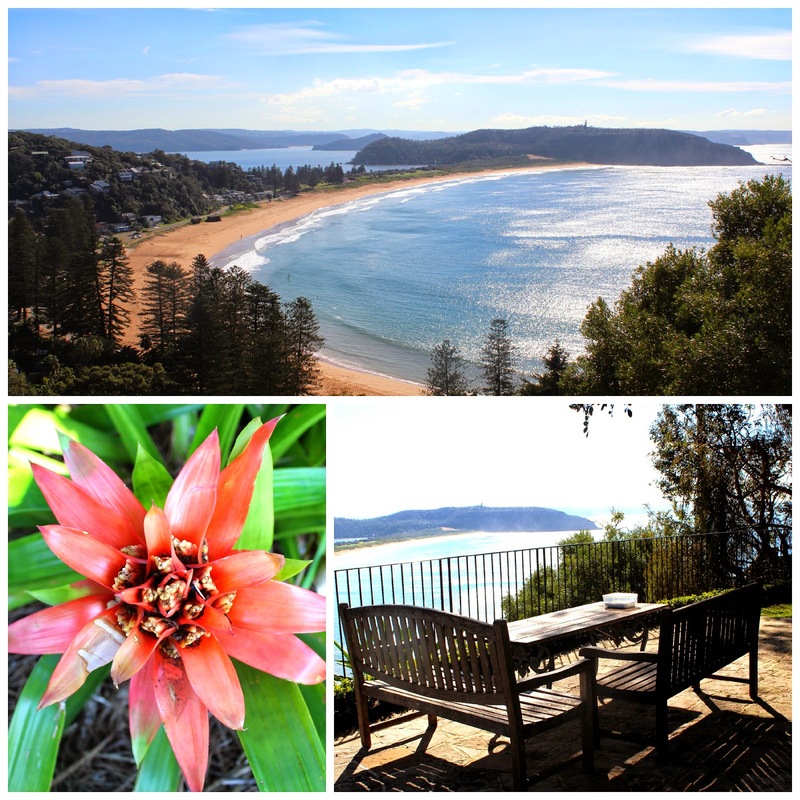 Apart from being one of the most beautiful places in Pittwater, it is also one of the best kept secrets. Only the locals seem to know about it and although we'd like to keep it that way, it seems a shame not to share. Known as the Bible Garden, this truly is about as close as you can get to Heaven here on earth, in terms of natural beauty anyway. The great thing is, there is rarely anyone here and you can sit in the terraced gardens all day if you like. 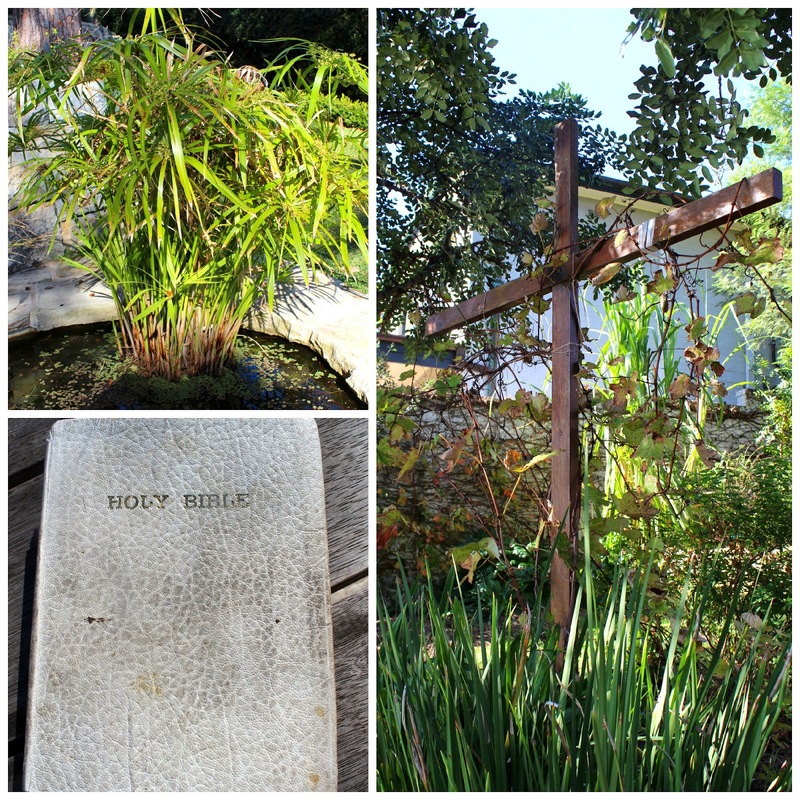 There are many Christian icons evident in the garden, including a leather bound bible kept on the table in a plastic box, so it stays dry. For the waspish Palm Beach it is probably not an unusual phenomenon, that a very kind man purchased land in 1957 and set up a Bible Garden for the public to enjoy. We are all the beneficiaries of this thoroughly decent human being and I for one, am eternally grateful for his generosity. Land plants.' Many of the original plants no longer remain, but have been replaced where possible with varieties that are mentioned in the bible and that can survive in a coastal environment. 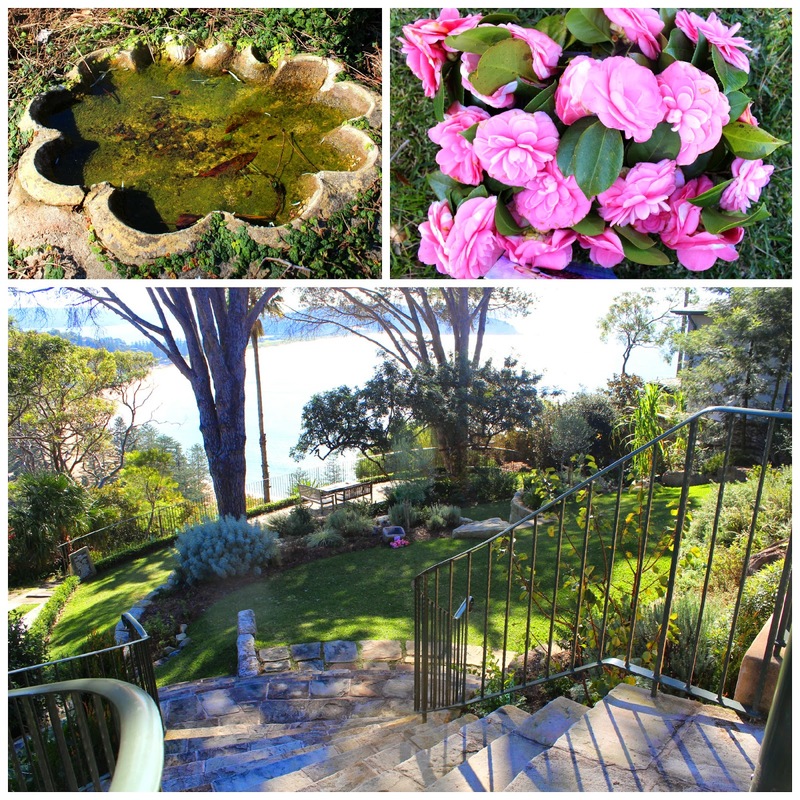 Although a place of worship, everyone is welcome and the gardens can be hired for small functions of not more than 60 people, by contacting Pittwater Council. The Bible Garden is a popular small wedding venue. I say small, as there is limited parking and no toilets, nor wet weather options. Located at 6A Mitchell Road, Palm Beach. It sure is a great place to take a coffee, or a picnic. And for once, this million dollar view is absolutely free. Even though I think you will agree, totally priceless. 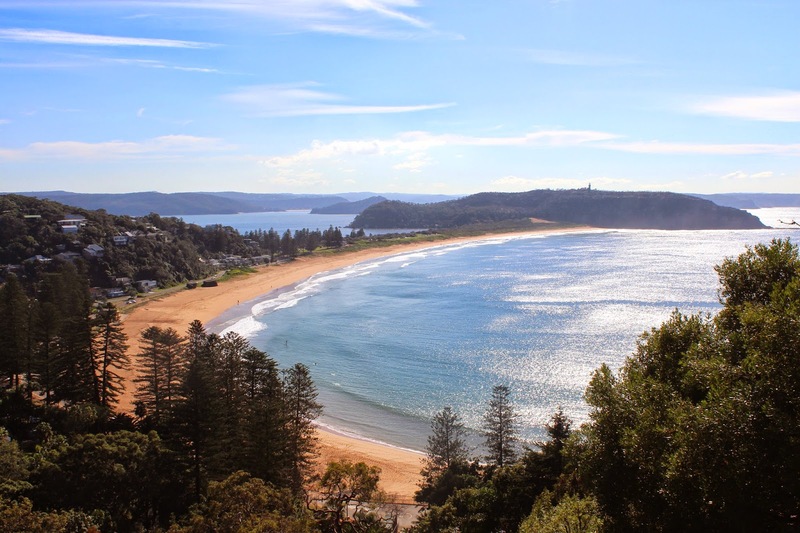 For more ideas about things to see and do on Sydney's Northern Beaches go here. That link may be of some assistance to you for the school holidays. wow! what a gorgeous view!! thanks for sharing this magical place. Pleasure Cheryl. Thanks for stopping by. You find the most amazing, beautiful places to spotlight on your blog. It is always a delight to visit. Mind-blowing your writing.Thanks you so much for great blog.The Bible Garden is a peaceful, contemplative, Christian enclosure made up of an arrangement of tenderly plummeting, personal grassed porches that lead down to a review territory giving terrific perspectives. 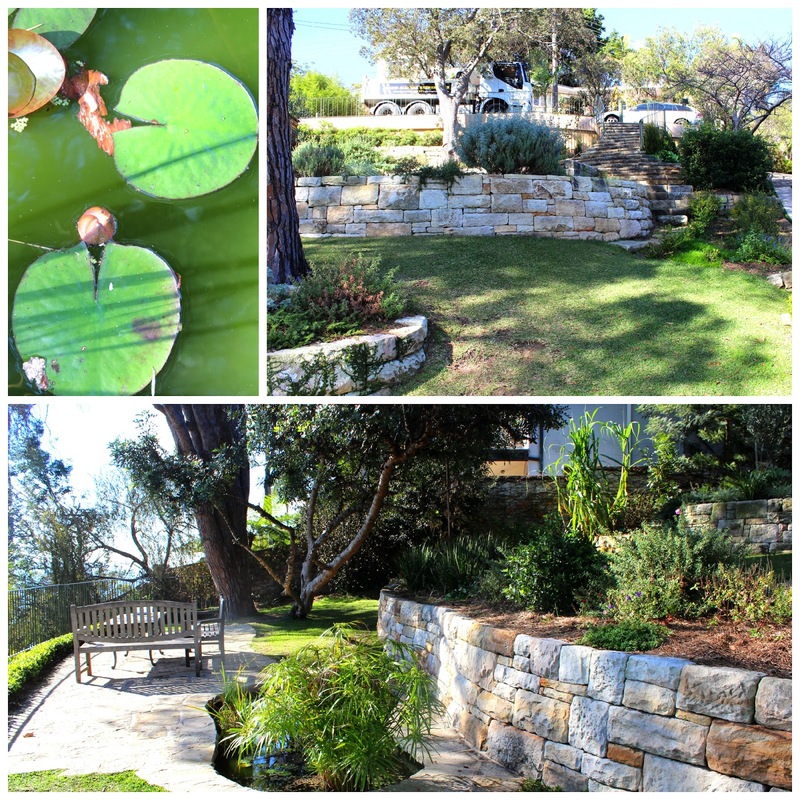 The lake helps its quietness and gives a water living space to bible based plants.located in the northern Sydney area containing a Bible and a biblical plaque in an appealingly finished setting, Gerald Hercules Robinson made the Bible Garden in the 1960s. He accepted that 'The Garden and the perspective behind it give a flawless illustration of the wonderfulness of God's creation'. Best wishes!! !